We are a medium sized company that has been providing a first class pallet and transport service, to industry for over 30 years. Located near Luton in Bedfordshire. 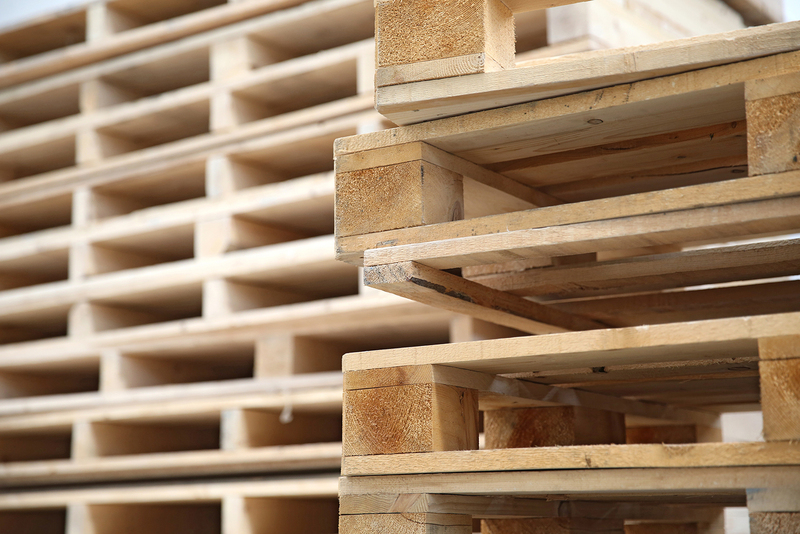 We specialise in the supply of reconditioned wooden pallets, to all parts of the UK and our transport division can deliver goods from 1 to 44 ton to any location in the UK.